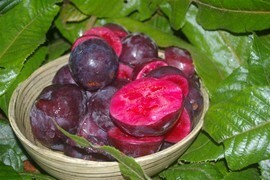 Davidson Plum is a small, narrow, rainforest tree which bears an edible plum with purple-black skin. 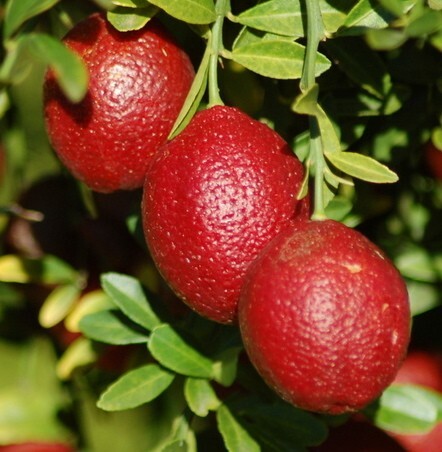 If you want to give your jams and chutneys a truly gourmet Australian food flavour, these bush fruits are perfect. 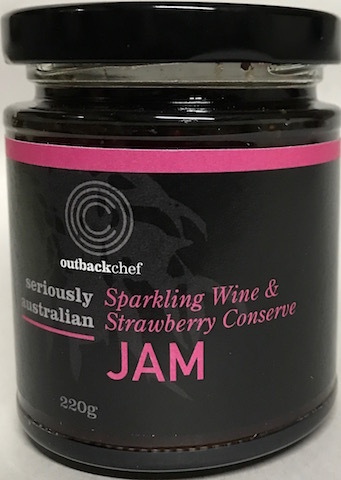 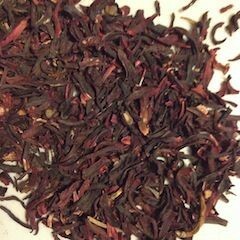 Great to make jam with and because of it’s dark red colouring can be used to colour and flavour sauces, ice-cream an drinks.